We all like a bargain and with the current world crisis, searching and hunting down cheap goods with reasonable prices has become important. Auction sites are growing in number as they become more and more popular. Many people enjoy the ‘thrill’ of winning an item at auction and waiting to receive the parcel in the post can be very exciting. Online auction sites are a novel way of searching for reasonably priced products bringing all the excitement of shopping directly to your door with many categories and various products to choose from. The list below gives some of the best auction sites available on the Internet today, some are very famous and some are not so well-known, but all have one thing in common; they ensure a good bargain can be found. What can be said about this site that hasn’t already been said? Ranked at number 20 in the world, it is certainly the most popular and the most successful auction site with hundreds of thousands of sellers displaying their items in online auctions or in their specialised shops with special ‘buy it now’ features. Many businesses rely on this site to advertise and sell their goods since it is simple to use with safeguards for protecting both seller and buyer alike. Ebay has partnered with Paypal to ensure buyer protection and there are a few other protections against buyer or seller fraud. Special instructions and tips offer valuable advice to sellers for making their business a success and just about any product you can think of can be displayed and purchased. 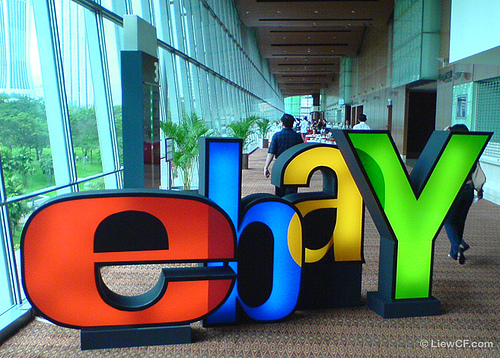 However Ebay has been known to shut down listing of non-tangible goods. There is a community to join where all the latest news and information about the site is given and you can receive emails informing you about particular products that could be of interest. Any products that you ‘bid’ on are updated immediately and you will be kept informed of the progress of the item. Users can also save search terms and can receive an email when someone lists a specific item with that ‘term’. Ebay has also allowed many drop shop business to flourish with many users buying in bulk from sites such as alibaba or wholesellers and making a profit by selling on ebay. Once the operation has been completed, feedback is recommended in order to assist sellers with future customer service and also to assist buyers as positive feedback on seller’s profiles can help with product selection and peace of mind. 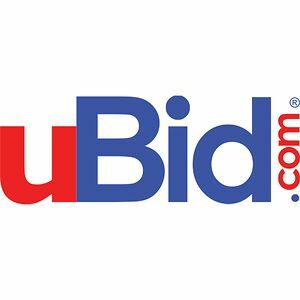 uBid is a U.S. based site where bids can be placed on a variety of goods ranging from computers and electronics to travel, jewellery and household goods, with the emphasis on technology. The company was launched in 1997 and has over five million registered users to date. 24-hour auctions, mega-auctions and dollar starts are on offer with bargains on fine arts and collectibles to be found with guarantees included. In the mega auctions bidding starts at $1 and the ‘dollar deals’ section functions in the same way, but with no reserve prices. 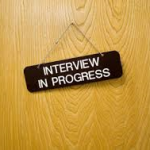 Full details on how to use the site are given and help and assistance is offered. 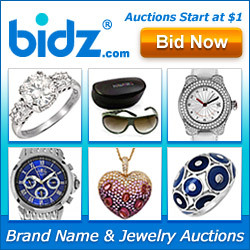 Another U.S. based auction site, but with the emphasis firmly on jewellery, accessories and fashion. The items are offered with guarantees and full refunds are given if you are unhappy with your purchases. Various ways to search for products are offered on the site, including by brands, prices, categories, colours, materials and popularity of products. The site regulations and rules are clearly laid out and there are extensive help sections, and shipping and contact lists available giving further insight into how the site operates. 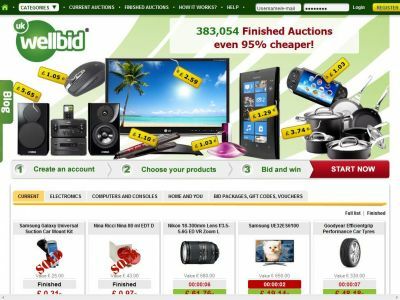 This site operates in much the same way as other famous auction sites, but with a difference; there is no fee to list an item, so you can advertise goods to sell for free. Many new projects are in the pipeline such as auto-re-list, enhanced stores and a referral program which will further add popularity to the site. The company is a U.S. based site, but is now attracting buyers from all over the world. However, some of the shops will only ship within the US so check first before making any bids. This site is ranked quite high on Alexa.com. It operates in a very similar way to eBay, except there are no final value fees and sellers can link advertisements to their auctions. 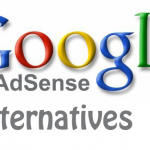 There is a flat rate charge of $8 to sellers making it an attractive alternative to some other sites and also unlike larger competitors personal website promotion is encouraged. ‘My OLA House’ permits members the opportunity to open an online store for life after paying a one-off fee, with the ability to sell products in a wide range of categories. The site has a personal family feel to it, which can be gained from reading the comments in blogs. 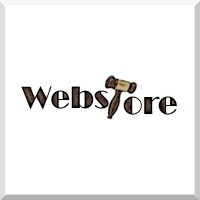 Operates in a very similar fashion to other sites, but also has no listing fees for sellers and free ‘Webstores’. You can advertise in a wide range of categories and there are no limits to the amount of goods that can be advertised by any individual seller. There are many categories to shop from offering bargains at wholesale prices and the site offers the same protection to buyers as other sites. This site offers a classical approach to auctions since bidding can take place without the direct presence of the participants. 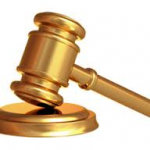 Auctions are conducted throughout Europe, Asia and the Americas at present. The concept is; an account is opened and charged with bids, which are then used on selected products in order to win the items. Bids can be purchased in packages ranging from £12 for 300 bids, but special offers are given and all payments are made through PayPal. There are various categories, but most of the items are from electronics and household goods. A video demonstration of how the site operates is given along with full FAQ and a step-by-step guide. 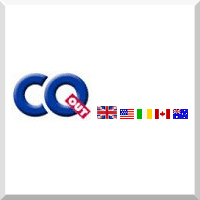 CQout are an international auction site based in Britain. You can place a reserve price on items and the site is very secure with rigorous validation procedures in place. Practically every category you can imagine is covered and you can bid on items or buy them immediately. The only drawback is the photographs, which are quite small making it difficult to view the products. Auction-Warehouse operates in much the same way as Well.bid, but only within the U.S.A. It is a well established site since they have been running auctions since 1998. 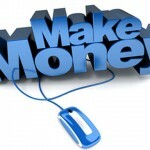 However, the site fails to gain audiences that are attracted to other sites even though bidding is free. The products categories are varied, but sadly lacking in products to choose from. ePier is an auction site where you can advertise, sell and buy pretty much anything and everything since the list of categories seems never ending. Information on the descriptions of products is limited and the photographs are small, however, shipment is made worldwide on most products and there are no fees involved for listing products or on sold items since the site is an open-source e-commerce project. The company is currently seeking investors in order to build and update the software to attract a larger portion of the market.